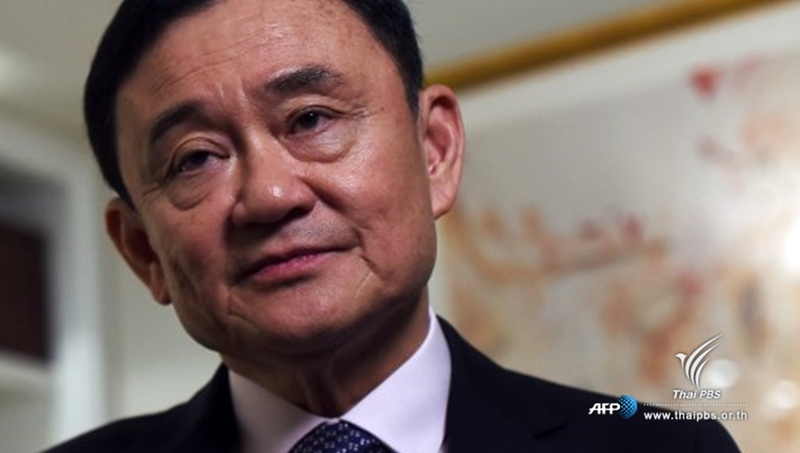 The Supreme Court’s Criminal Division for Holders of Political Positions today issued a warrant for the arrest of former prime minister Thaksin Shinawatra after he failed to appear for the first hearing in a corruption case in connection with a 4-billion-baht loan to Myanmar. Thaksin is accused of abuses of power by ordering the bank in 2006 to increase a 3-billion-baht loan to 4 billion so that Myanmar’s then-ruling junta could buy services from a Shinawatra-run company, Shin Satellite. The Supreme Court subsequently agreed to renew the case and scheduled the first hearing for today. Thaksin, however, failed to show up without notice. The court then resolved to issue a warrant for the arrest of Thaksin. The public prosecutors have been instructed to execute the arrest warrant and report to the court every month.